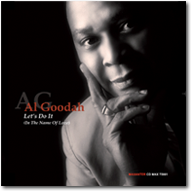 Vocalist, composer and songwriter Al Goodah is a passionate believer in the power of music to uplift the spirit. His colorful repertoire draws on a rich cul tural heritage of South American and Caribbean influences and varies from romantic soul ballads to jazz, funk, Afro-Caribbean and world music. Born in Paramaribo (Suriname) as Carlo Goedhart, he grew up in a family of singers and musicians. 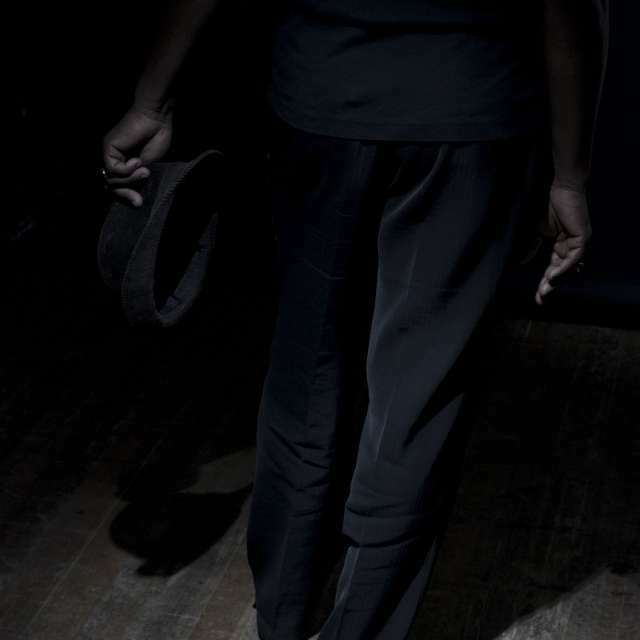 His grandfather played the guitar and had performed as a professional accompanist to silent movies. He also had a good grasp of music theory and was able to coach Al Goodah, at that time Al Goodah was 5 years old, to enter local singing competitions. At the age of 17 he became the lead singer in an up-and-coming Surinamese pop group. Later on Al Goodah decided to pursue a career as a solo artist, performing with the Big Band of a Local hotel and a Latin Combo. 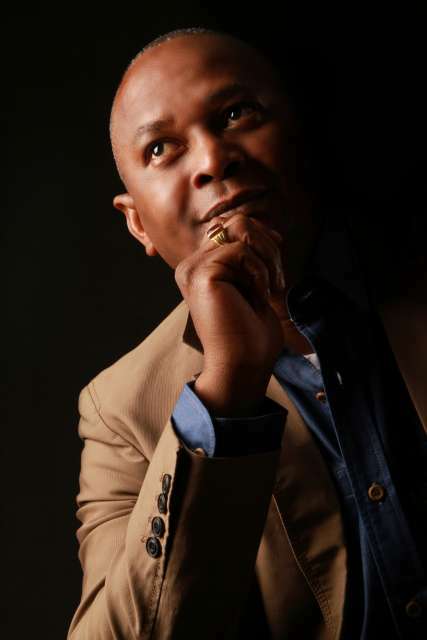 In 1986, he decided to leave Suriname and develop his vocal talents and musical career in the Netherlands. After pursuing musical studies at the Conservatorium in the Netherlands, he swiftly launched his Dutch stage career and has since then been in constant demand as a freelance vocalist. Al Goodah has been appearing as guest vocalist with internationally acclaimed Dutch crossover band “Fra-Fra Sound”, notably during its highly successful Kulembanban national and international tour in (Europe, North America and South America. Goodah’s distinctive and spontaneous vocal and musical style, aims to transport the listener from the uninspiring routine of everyday life to a world rich in warmth and emotion.